Feeling bad to the bone in this get up. Leather and cheetah is a no fail combo for any day of the week, and these cheetah print babies, linked above, are on sale! Scoop them up while you can they are super sassy and just as comfy. I've also been loving these high wasted, vintage jeans I picked up back at the beginning of the fall. They add that extra something to a look. Mine happen to be from a pop up store called The Vintage Twin, but vintage jeans are super easy to thrift and cost way less! 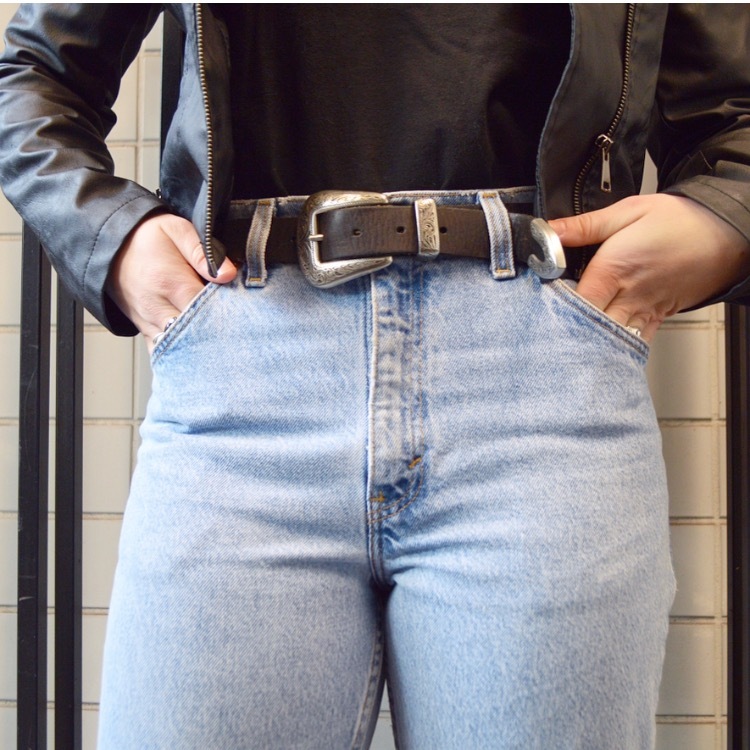 I was unable to find my exact jeans so I've linked The Vintage Twin website incase you want to check out some of their other clothing, as well as a similar pair of Levis from ASOS. Shop away!